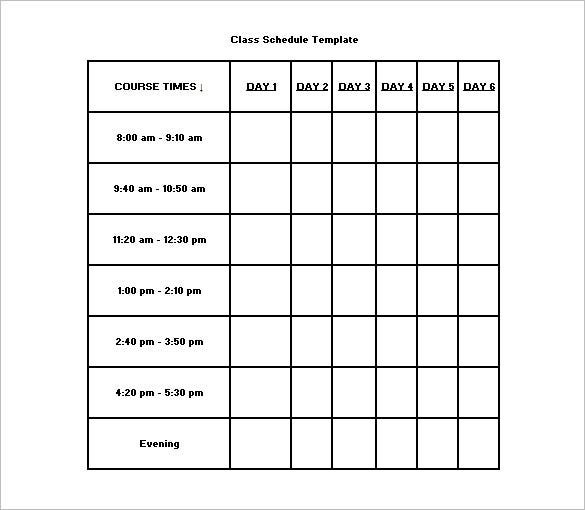 Class Schedule Template – 8+ Free Sample, Example Format Download! 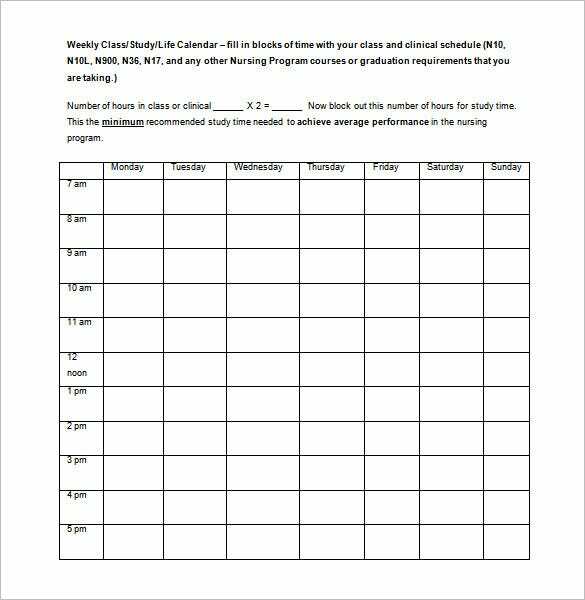 Schedule plays a very important role in a schools and colleges. However, monotonous schedule often bores students. 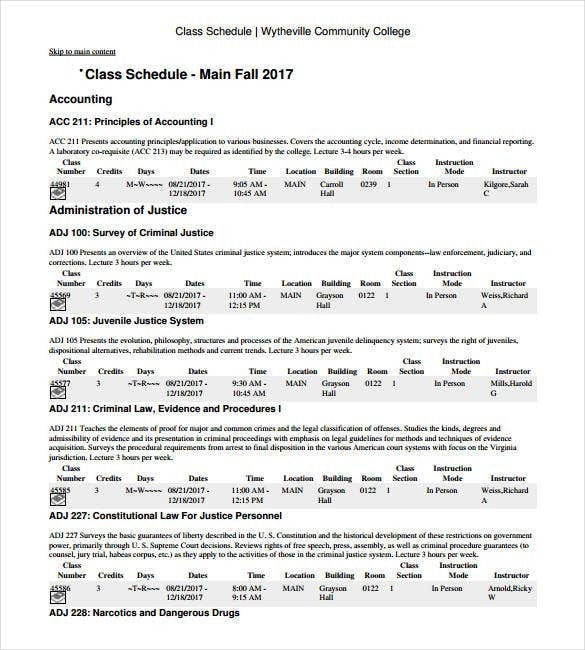 They need the interesting college schedule templates, which are user friendly and attractive at the same time. There are many graphics in these templates, which attracts the attention of students of colleges and schools. The students paying more attention to the schedule will never miss any important lecture. 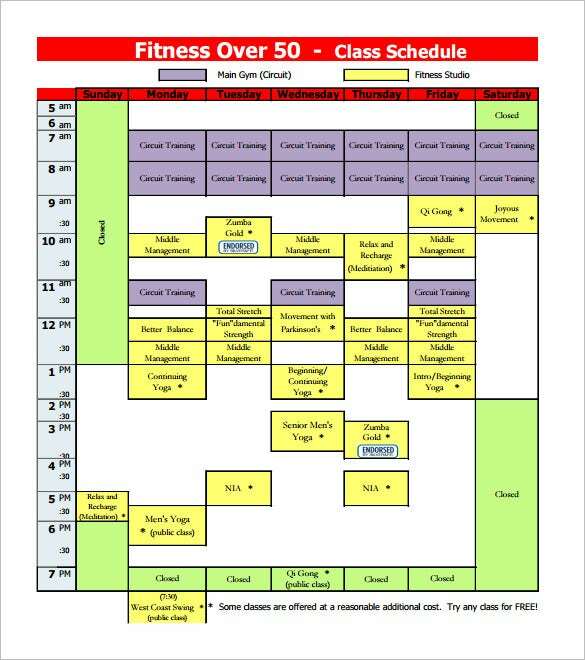 You can also see Project Schedule Template. 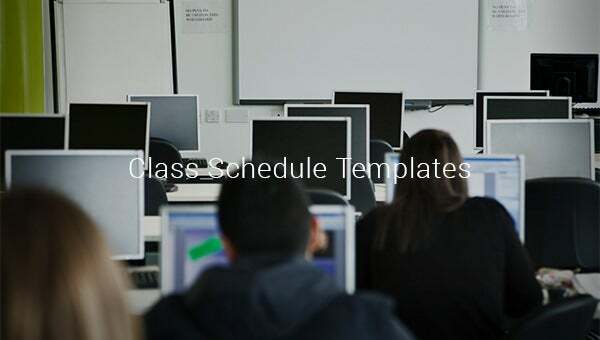 The Free Schedule templates are available for free download and you just need to use it as your class schedule so that students never miss any important lecture. No problems about the format too as the templates are available in word, PDF and excel.